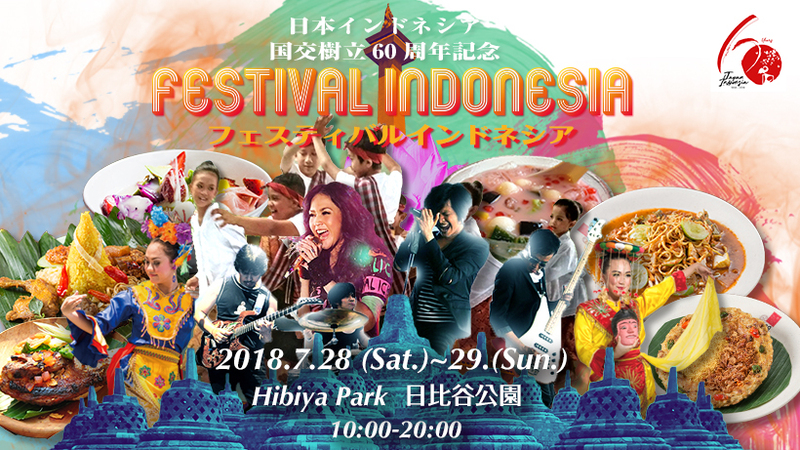 Come to Festival Indonesia in Hibiya park to learn all about the country and have a great time! During the year of the 60th Anniversary of Indonesian – Japan Diplomatic Relations, the Indonesian embassy will hold ” Festival Indonesia ” to foster bilateral friendship and promote Indonesian culture. Come and enjoy fantastic Indonesian food and entertainment!